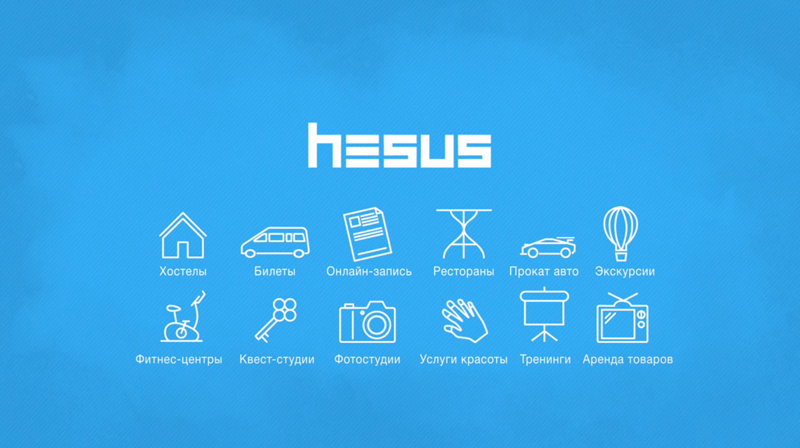 Hesus is online register Start-up, which could make сlient queue so easy. 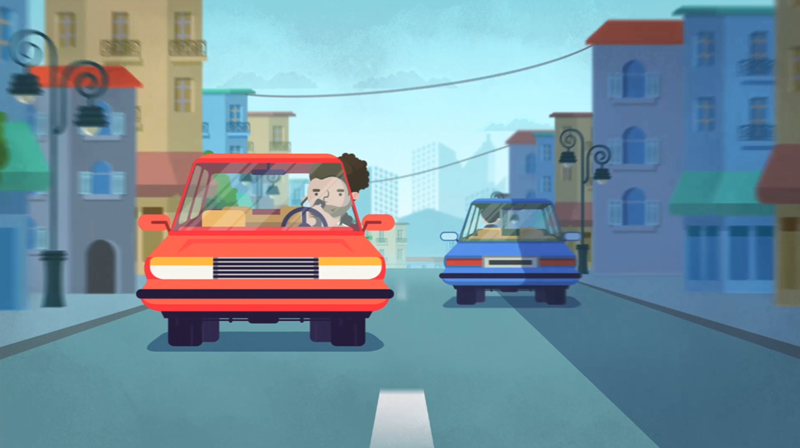 We was pleasure to make brand video for their web-site. 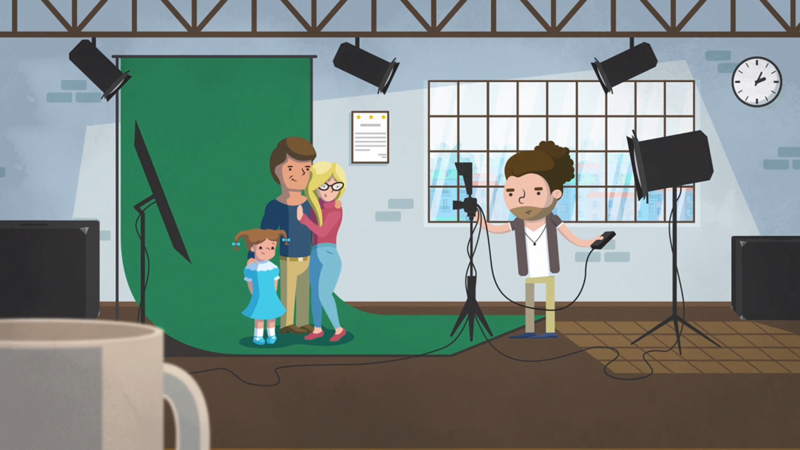 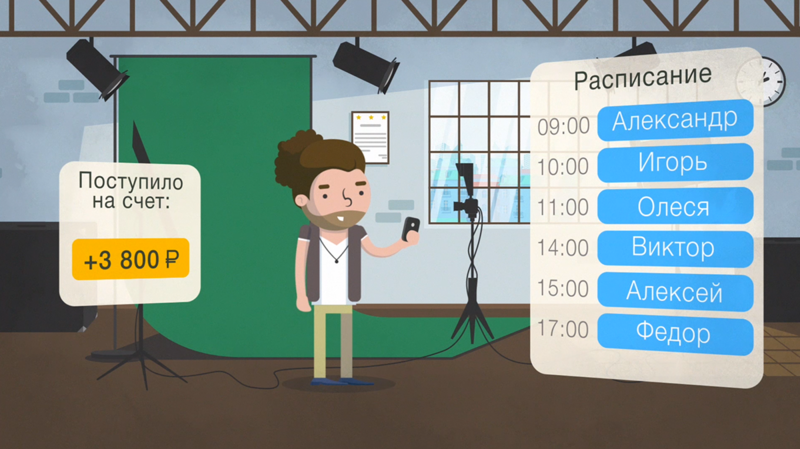 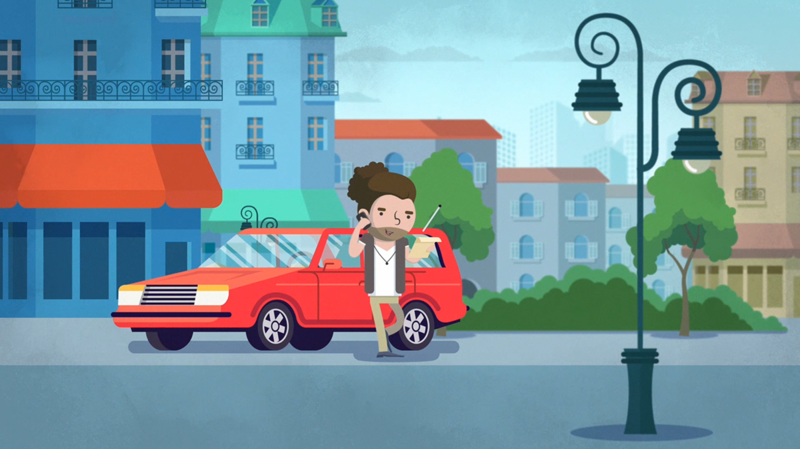 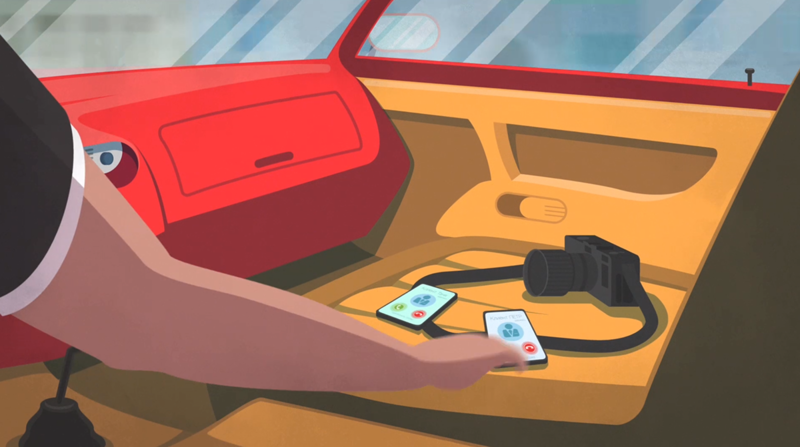 We made animated video with full services.